The events in Charlottesville changed Virginia; of that there can be little debate. Yet one of the more nuanced debates emerging post-Charlottesville has been the role that white nationalist and supremacist networks have played in shaping the overall threat profile for law enforcement and domestic intelligence professionals throughout the US. That debate is now coming to a rapid close, with Congressional hearings held yesterday over the events surrounding Unite the Right in Charlottesville on August 12. 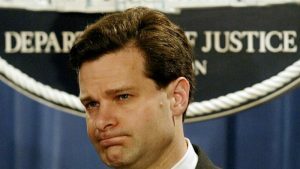 According to testimony provided by FBI Director Chris Wray to the Senate Homeland Security and Government Affairs Committee, there are currently 1,000 open investigations into domestic terror groups throughout the US. He also testified that there were parallel inquests into at least another 1,000 groups with radical Islamic ideology – namely the Islamic State (IS). 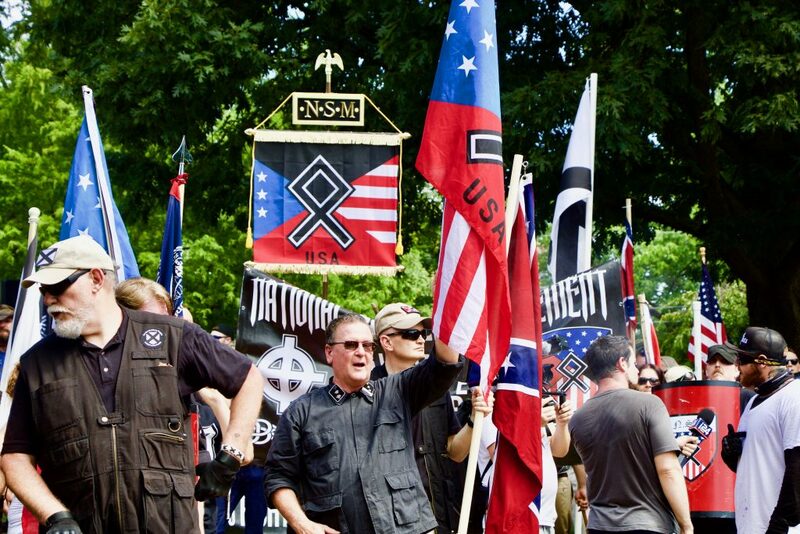 Despite what the FBI Director told Congress, President Trump has recently reduced all federal funding to agencies that track and fight extreme right wing violence, including white nationalists and supremacist groups. These programs, known as “Countering Violent Extremism” or CVE, have been deployed extensively against the Muslim community in the US (and abroad) for years. The Trump administration, however, has frozen around 10 million dollars in federal funds needed to target domestic extremist groups and networks, like those who perpetuated the violence and terrorist attack in Charlottesville. 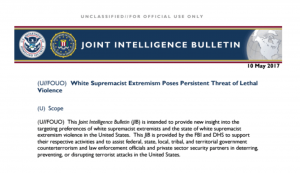 Nonetheless, the joint intelligence bulletin from May has proven prescient, and like all forms of terrorism, it is just a matter of time before another incident occurs–especially given the current political climate throughout the US. For now though, the ability to track and target domestic extremist groups has been diminished with the reduction in federal funds. The upside is that the FBI is at least acknowledging the depth and complexity of the white nationalist and supremacist problem. Hopefully this is enough to prevent another Charlottesville, but that is a huge hope. Prior to returning to the US, Landon was an overseas security and intelligence professional that specialized in high risk and complex environments, spending almost thirteen years between Africa and the Middle East. He hold’s a Master’s Degree from American University in Conflict Resolution and was a former journalist and producer for VICE Media. 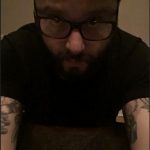 His writing on foreign affairs has been published in World Policy Journal, Chatham House, Small Wars Journal, War on the Rocks, and the Fair Observer, along with being a regular commentator in the New York Times on the Middle East.